The Brooklyn Bridge, the iconic suspension bridge that connects Manhattan and Brooklyn, was completed in 1883. It is thanks to Emily Warren Roebling that the bridge was finished at all. Emily was not an engineer, but she was educated in math and science. She married Washington Roebling, the chief engineer of the famous bridge. 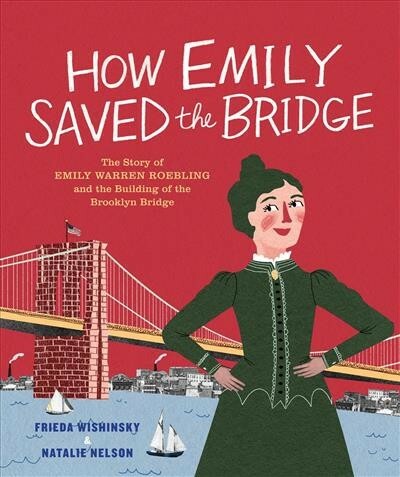 When Washington became ill from decompression sickness, Emily stepped in, doing everything from keeping the books, to carrying messages for her husband, to monitoring the construction of the bridge. She was the first person to cross the Brooklyn Bridge when it opened.